Omani Ambassador to Korea Mohamed Alharthy contributed the below article on the occasion of his country's 48th National Day. — ED. 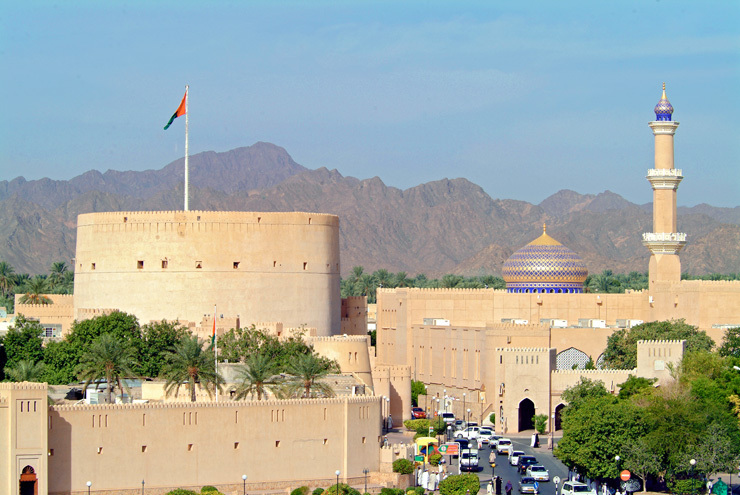 The main focus of Oman's Renaissance has been on the creation of a modern nation based upon a system of laws and institutions that reflect the development of its society and state. The Basic Law of the State embodies all aspects and helped establish "the state of institutions and rule of law"and paved the way for wide-scale cooperation between executive and legislative institutions within a framework of equality, in earnest quest to facilitate citizens' access to justice.The achievements brought about over the past 48 years can be seen in all fields and on every yard of Oman's territory. His Majesty the Sultan established the pillars of a modern state on solid grounds of justice, equality, responsible citizenship and rule of the law as part of His Majesty's keenness on safeguarding the unity of the nation and the solidarity of citizens in every part of the country. 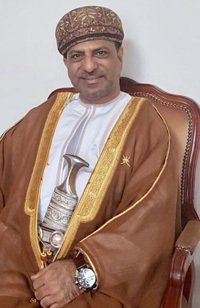 Over the past 48 years, the wise leadership of Oman espoused a clear-cut stance that guaranteed the country's safety and made it an oasis of peace, security and stability that has earned the respect of all nations. For better management of the economy, the government is going ahead with the reduction of public sector spending, the increase of revenues and the reduction of deficit in Budget 2019, while at the same time increasing foreign investments and activating the private sector and the tourism sector. The government is also keen to maintain and improve public services (health, education social welfare) in tandem with the country's economic and social development, and this earned Oman advanced positions in global indices issued by international institutions. The government is exerting great efforts in grooming Omani youth. Efforts in this direction include the National Youth Skills Development Program. The program aims to support the establishment of small and medium enterprises (SMEs) by encouraging youth to undertake them and facilitating their self-employment ventures as a means of boosting the national economy. Muscat International Airport is considered the biggest infrastructure project implemented so far. In a matter of a few months since the start of operations at the new airport in March 2018, Oman began to reap the yields of this mega project, and Oman's rating in the Global Logistics Index 2018 issued by the World Bank jumped five places ahead, compared to 2016, to the 43rd position internationally. 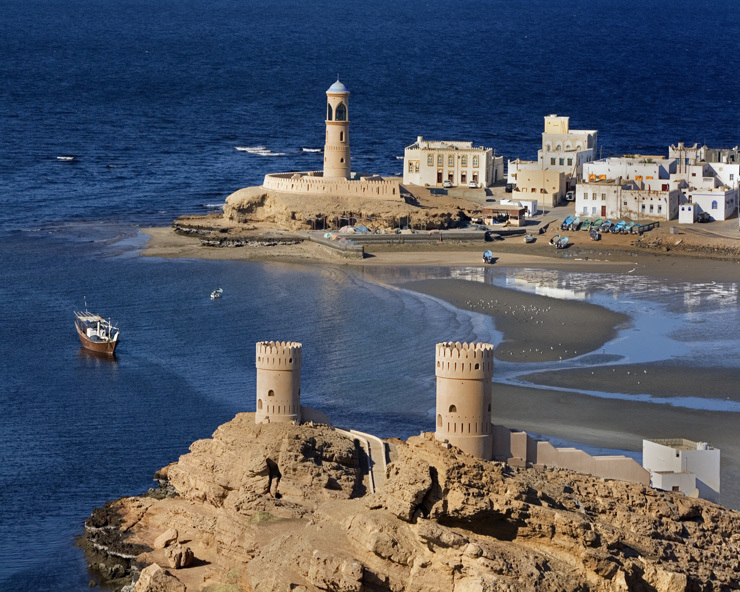 Oman and Korea relation goes back to more than a thousand years, when Omani merchants met their Korean counterparts on their way to China and Korea during the Shilla Dynasty way back during the maritime Silk Road where they exchanged frankincense from Oman and porcelain and silk from Korea. 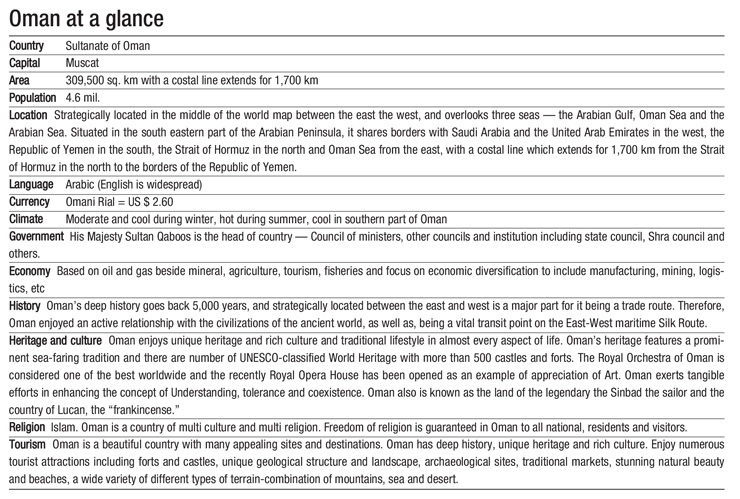 In modern times, Oman-Korea diplomatic relations was established in 1974. Since then, Oman and Korea maintained very friendly and cooperative relations and witnessed a remarkable development in various fields. It is expected to double in the coming years due to large engagements and investment opportunities and partnership between Oman and Korea. Moreover, many Korean companies such as GS, LG, Daewoo, Hyundai, Doosan, Hanjin, Daelim, POSCO, and others are contributing to the development of Omani infrastructure and other major projects. Last Year Daewoo Engineering & Construction Co. and Samsung Engineering Co. clinched a contract worth a combined $4.75 billion from Duqm Refinery & Petrochemical Industries Company LLC in Duqm free economic zone. To reflect the strong ties, an exchange of high ranking visits from both sides has taken place. Last July, H.E. Lee Nak-yon, Prime Minister of the Republic of Korea, visited Oman and held meeting with His Highness Sayyid Asaad bin Tareq al Said and other government officials. The meeting exchanged cordial conversations and discussed aspects of the existing bilateral cooperation between the two countries in various fields of common concern and way to promote it to cover many fields. Then H.E. and accompanying delegation attended a business forum organized by KCCI and OCCI which discussed various business subjects and opportunities for private sectors of both sides. On the other side, in September H.E. chairman of Muscat municipality visited Korea and met with H.E. Seoul mayor, during the visit discussed way of cooperation and signed agreement of cooperation. Then H.E. chairman of Duqm free economic zone and accompanied delegation visited Korea and held ?Invest in Oman road show? in cooperation with Omani embassy and KCCI. The forum highlighted the business and investment opportunities available in Oman to Korean companies and investors. Oman also very often participates in most international events and conferences which take place in Korea throughout the year, most recently, H.E. Ahmed Almahrazy, minister of tourism participated in the 7th UNWTO Global Summit on Urban Tourism which took place in Seoul in September 2018. Omani embassy also take significant role to promote the public diplomacy through participation in most cultural festivals which are held in Korea besides holding its own cultural events including the photo exhibition, lecture series to Korean university and school students and the open house program in cooperation with Seoul metropolitan office at the embassy. These cultural and artistic events with no doubt play major role as a bridge which bring both nations closer for better understanding which in turn enhances the relation and cooperation between both countries. In closing, I would like to express my thanks and appreciation to the Korean people and government for their kindness, generous support and cooperation in promoting the good relations between our friendly countries. Thanks and appreciation also extended to the sponsor and The Korea Times which have made this supplement possible. I?m confident that our relations in the coming years will witness further enhancement of closer bonds of friendship and partnership between Oman and Korea. Ultimately, my heartfelt wishes to Korea to further success, progress, peace and for the Oman-Korea relation further development and prosperity.